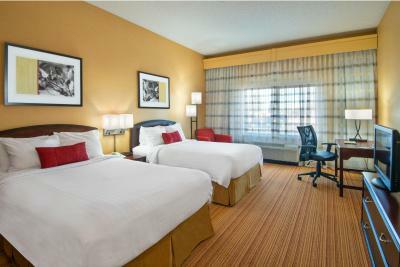 Lock in a great price for Courtyard Denver Southwest/Lakewood – rated 8.3 by recent guests! 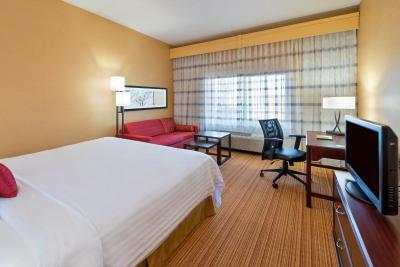 Courtyard Denver Southwest/Lakewood offers modern rooms with a sitting area and a flat-screen TV, just a 20-minute drive from downtown Denver. 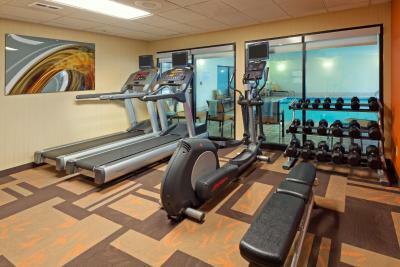 Facilities include an indoor pool and a whirlpool. 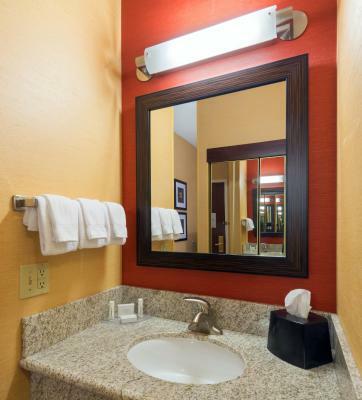 The air-conditioned rooms of Courtyard Southwest/Lakewood are decorated in warm colors. 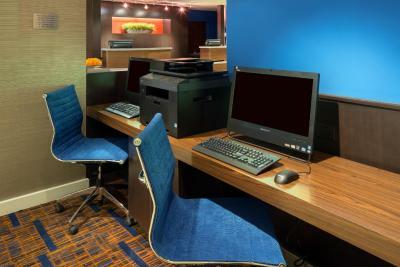 All rooms have a work desk, coffee and tea making amenities, and cable TV with premium movie channels. 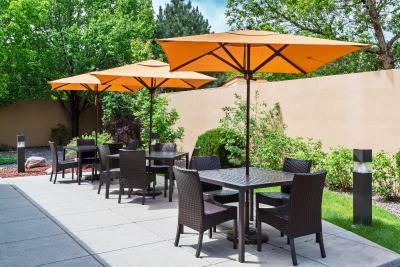 Courtyard Denver Southwest/Lakewood also has a gym, free Wi-Fi, laundry and dry cleaning facilities, and a landscaped outdoor patio. 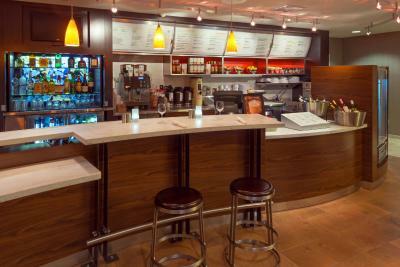 The Bistro, on the property, offers a variety of dining options. 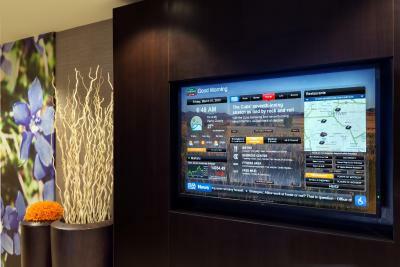 Many lunch and dinner options are also within walking distance of the hotel. The Red Rocks Amphitheater is just 10 miles from Courtyard Southwest/Lakewood. Free parking is available on site. 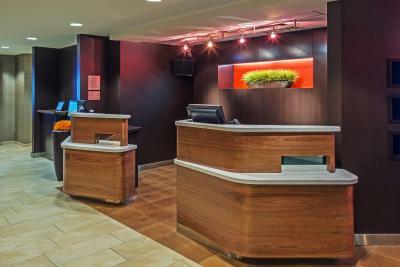 When would you like to stay at Courtyard Denver Southwest/Lakewood? 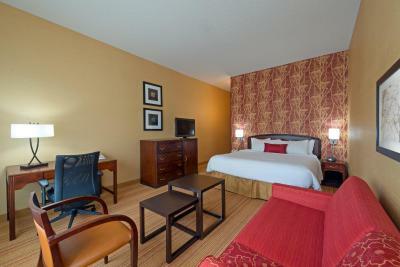 Featuring free Wi-Fi, this room comes equipped with a flat-screen cable TV, a large work desk and a sofa bed. 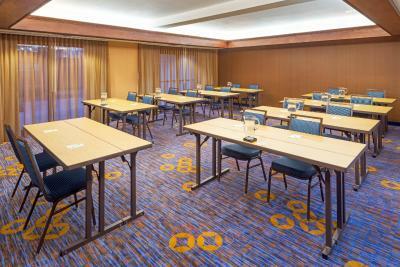 Featuring free Wi-Fi, this room comes equipped with a flat-screen cable TV and a large work desk. 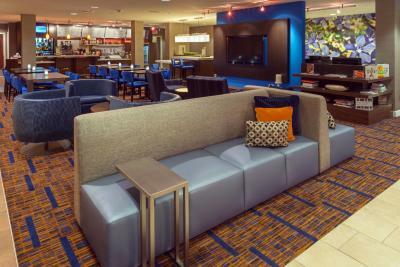 Just 20 minutes from Downtown Denver, our modernized Courtyard Denver Southwest/Lakewood, located off Highway 285 and Wadsworth, features modern guestrooms, free WiFi and onsite Bistro serving your favorite Starbucks beverages. House Rules Courtyard Denver Southwest/Lakewood takes special requests – add in the next step! Courtyard Denver Southwest&#47;Lakewood accepts these cards and reserves the right to temporarily hold an amount prior to arrival. Courtyard Denver Southwest/Lakewood accepts these cards and reserves the right to temporarily hold an amount prior to arrival. 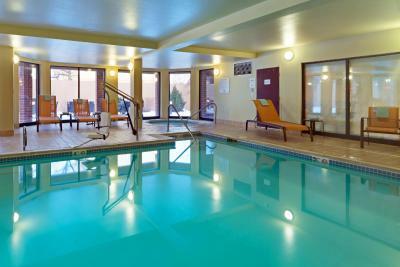 Pool wasn't open, however there were arrangements made with the Residence Inn to use the pool. Great location, very nice room and people are sweet and helpful. 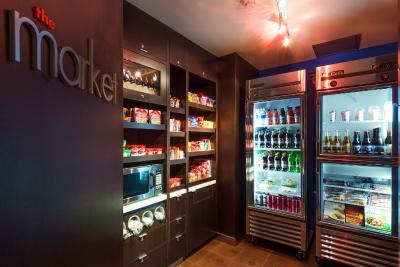 Good food available. They need to make sure that they have plenty of towels at the pool, the dirty towel basket was full. You absolutely need te rent a car. The suttle service is not something that is used often. 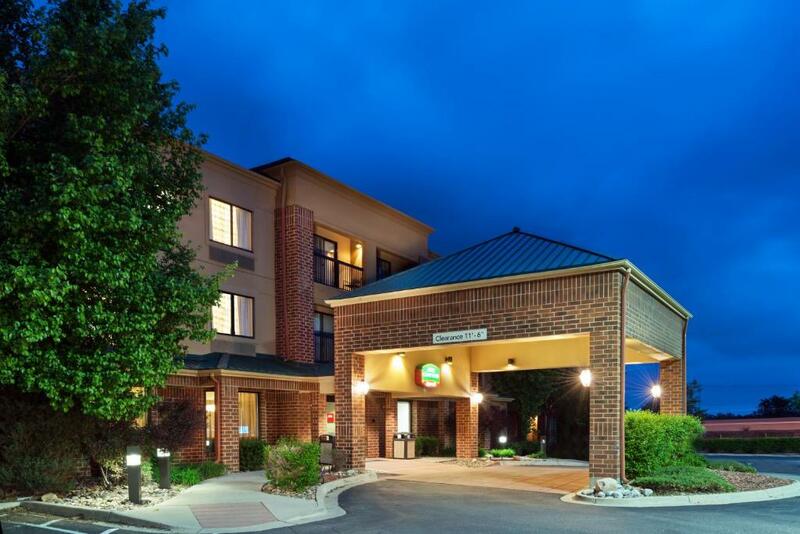 The hotel is next to the highway, you hear it very well in the room. 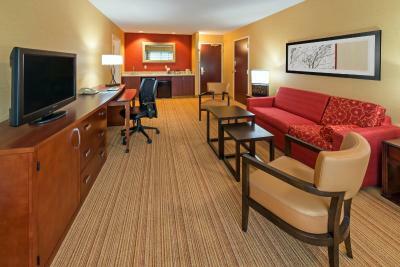 Room style/design/color was very appealing... light, bright, cheerful. Nice Bistro off lobby. Clean, comfortable, quiet. Easy parking.